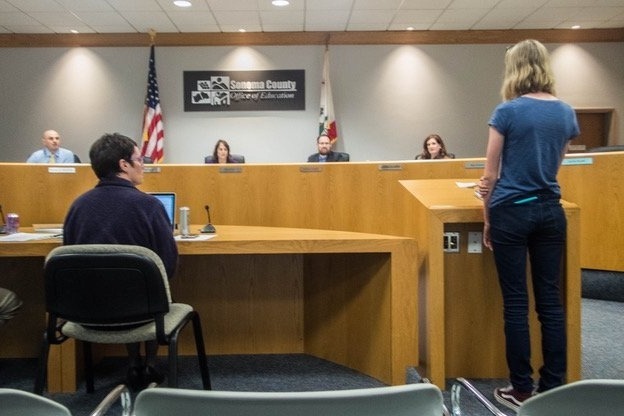 In the past year, the Schools for Climate Action campaign has helped 65 school boards, student councils , PTAs, and education associations in 11 states to pass non-partisan climate action resolutions. 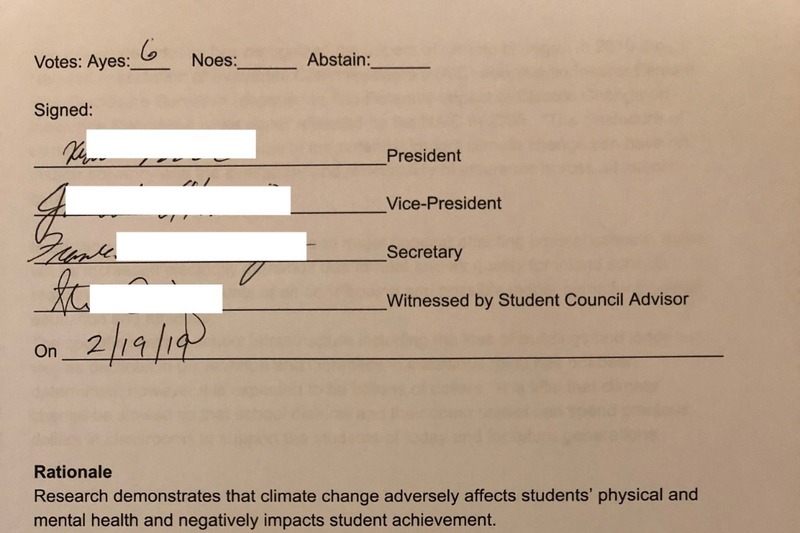 These resolutions clarify the moral imperative for Congress to act on climate change to protect students. 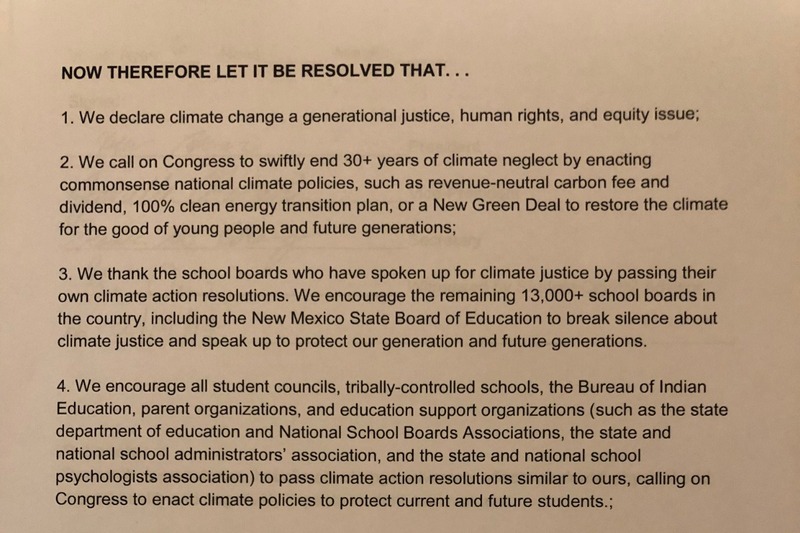 In March youth-adult teams hand-delivered these resolutions to all 535 Congressional offices as well as met with more than 25 Members of Congress or their staffers. Your financial support will help offset travel, printing, and logistical costs. Although the trip is over, we still haven't covered all of the expenses, and your donation would still be very appreciated. Thanks to all of our donors. The trip is expanding and the stack of resolutions we'll be delivering keeps growing. So many great updates, it's hard to know where to start. 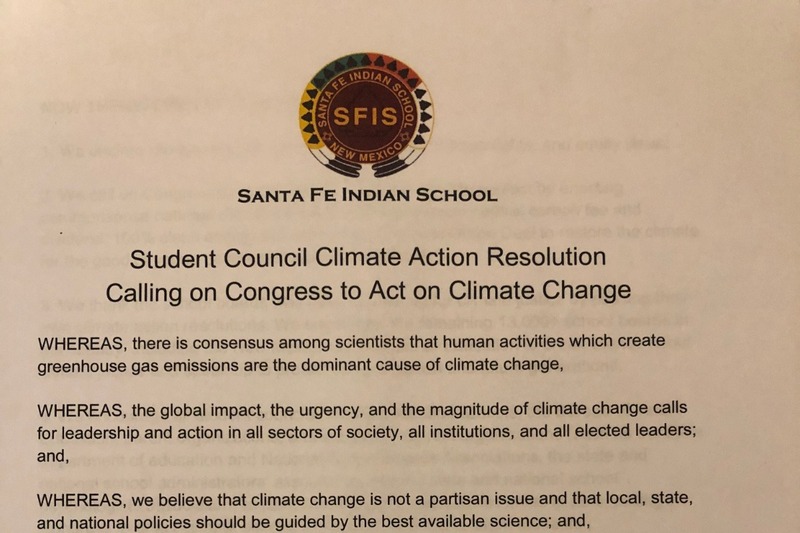 This just in...Santa Fe Indian School student council just passed this strong resolution. Harlan and his mom Kimball are part of the S4CA team travelling to DC to help serve notice to Congress that youth and educators expect a quick end to Congressional climate neglect.